I wonder if any Historical Criminologists whose research has taken in this Victorian prison would be interested in giving a tour? 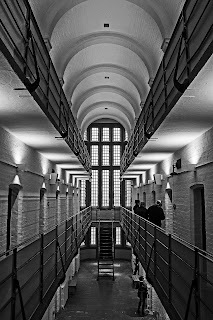 I've visited the prison before but would appreciate, as I'm sure others would, hearing about research 'on-location'. What do you think? I'd be happy to help organise something like this so please get in touch or comment here.